Wave hello to the Hawaiian vacation of your dreams thanks to Aqua Waikiki Wave Hotel. 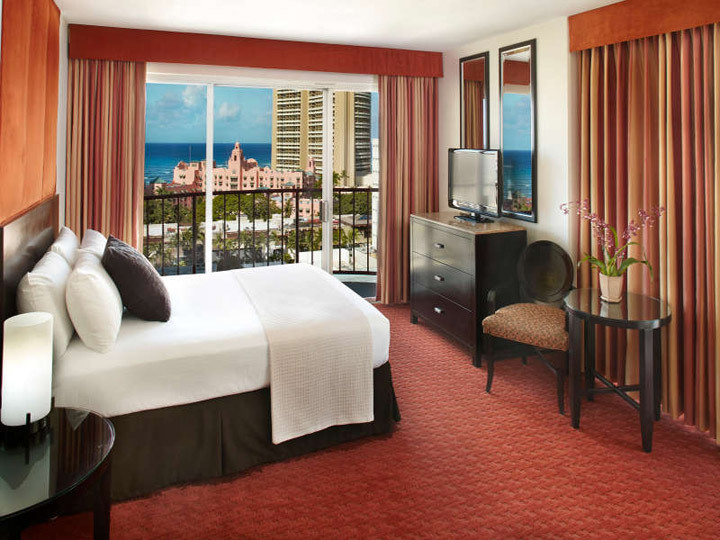 Set amid a beautiful tropical backdrop boasting white sand beaches, palm trees swaying in the breeze, and the bustling energy of Waikiki, Aqua Waikiki Wave Hotel welcomes you to islands with warmth, style and stellar accommodations. With guest rooms offering a choice of both city and ocean views, pillow top beds, private balconies and more, those staying at Aqua Waikiki Wave Hotel will truly never want to leave. Situated on Kuhio Avenue amid a wealth of Waikiki nightlife and shopping, as well as world-famous Waikiki beach, the hotel’s locale leaves plenty of options for both those looking for revelry or simple relaxation.